Oktoberfest Goa announces its international lineup | WhatsTheScene? Bullseye Entertainment & Brandwidth Events have announced the 3rd edition of Oktoberfest Goa which will be held at the Nazri Grounds – Baga, Goa on October 25th, 26th and 27th, . 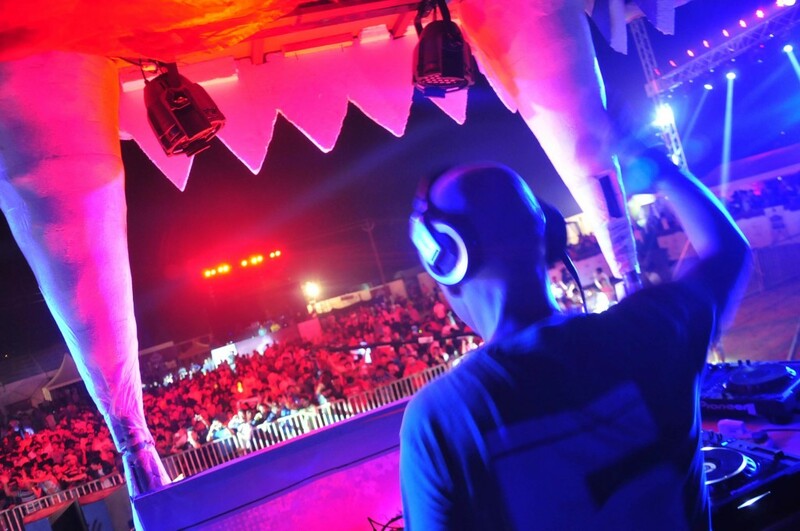 Since its inception in 2011, Oktoberfest Goa has witnessed 2 years of adrenaline pumping Electronic Dance Music with patrons attending the festival from across the globe in huge numbers. This year they up the ante with bigger parties throughout the country and an even bigger festival that culminates in the party capital of the county- Goa. Oktoberfest Goa will play host to over 30 national and international music acts over 3 days and will be followed by after-parties at Goa hot spots, each day of the festival. Technically, the first festival to kick off the Goa season, Oktoberfest Goa will feature several international favourites such as Marco V, John Dahlback, Yves V and Marcel Woods. The Indian Electronica genre will be represented by names like 91 degrees, Usman , Akshit Shetty , Amit , Ankytrixx , Ash Roy , Beat 2 , Clement, Denzil, Ivan , Jay , Joel, Ketan, Lasker, Ma Faiza, Navin, Mash, Priynjana, Rinton, Ryan Nogar, Shy O, Su Edits and Usman.